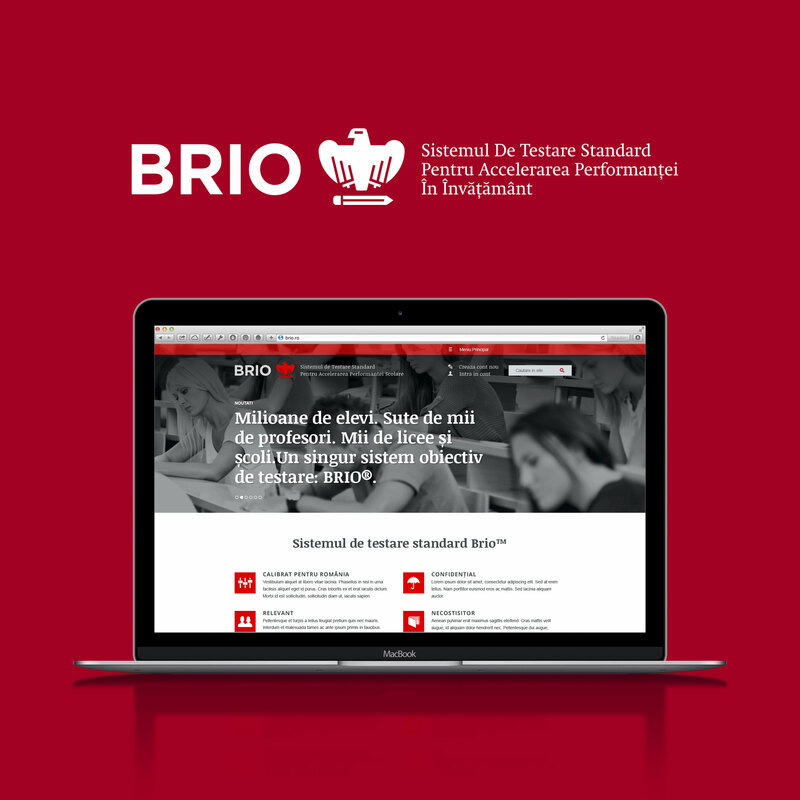 Brio®, The Standard Testing System for Accelerating the Performance in Education, is the new standardized testing system exclusively designed for the Romanian market, developed to become the best national standard in testing and improving the performance and level of training for pupils from grades I to XII. 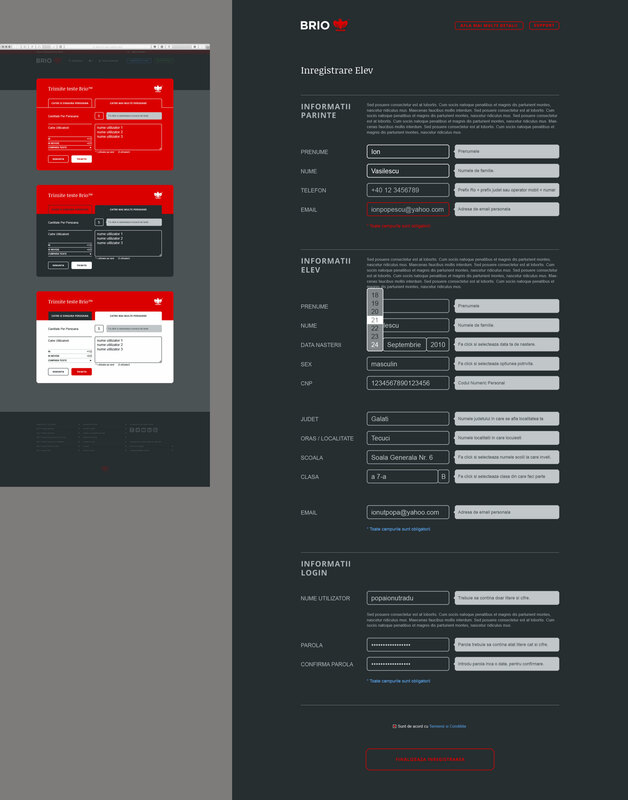 The rigorous product is designed to be highly accessible, with online deployment via www.brio.ro. A great scientific team ensures the quality of the system — the founder and main shareholder is Dragos Iliescu, PhD, an eminent educational psychologist, with contribution from the co-founder Thomas Oakland, the late professor considered worldwide as one of the Founding Fathers of standardized testing. Brandient became a partner in charge with the brand creation for this high stake education project, a real game changer for the Romanian transformative society. 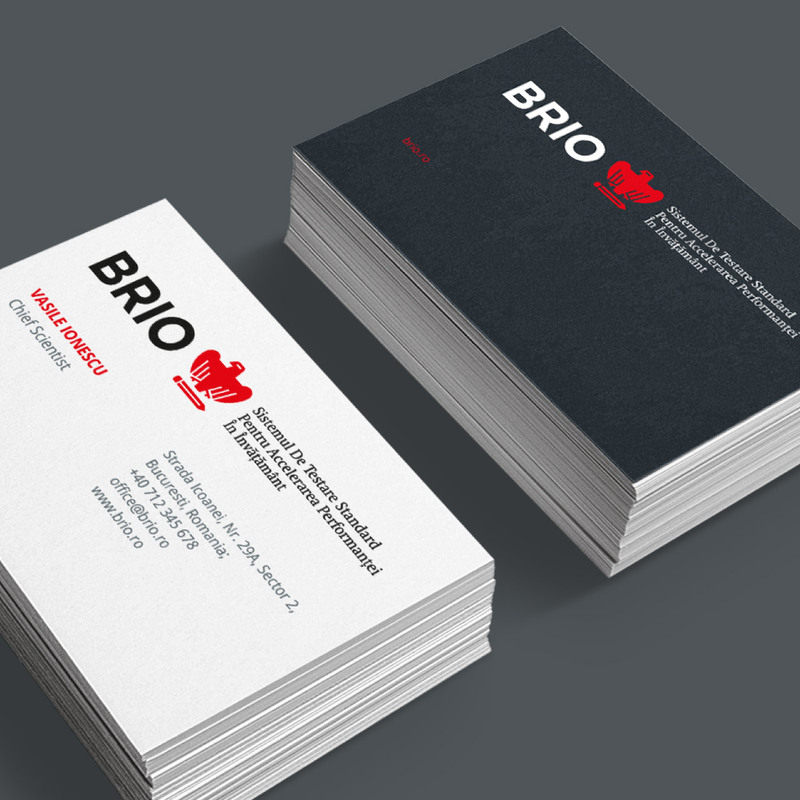 Brio® is pursuing the market pioneer position, which comes with both large responsibilities and huge opportunities. The strategy was to build a pioneering brand, able to carry the burden of establishing a new category in the market while addressing the needs of (no less than) six main target stakeholders. The brand is conceptualized taking into account all required brand associations, and it is capable to deliver the solid, mandatory credibility of a category leader, while seducing the young target with easiness, approachability and coolness. The name Brio® reflects not only “vigour or vivacity of style or performance,” as the Oxford Dictionary defines it, but in the Romanian culture is associated with the ideea of victoriously passing tests as a result of tenacious preparations. 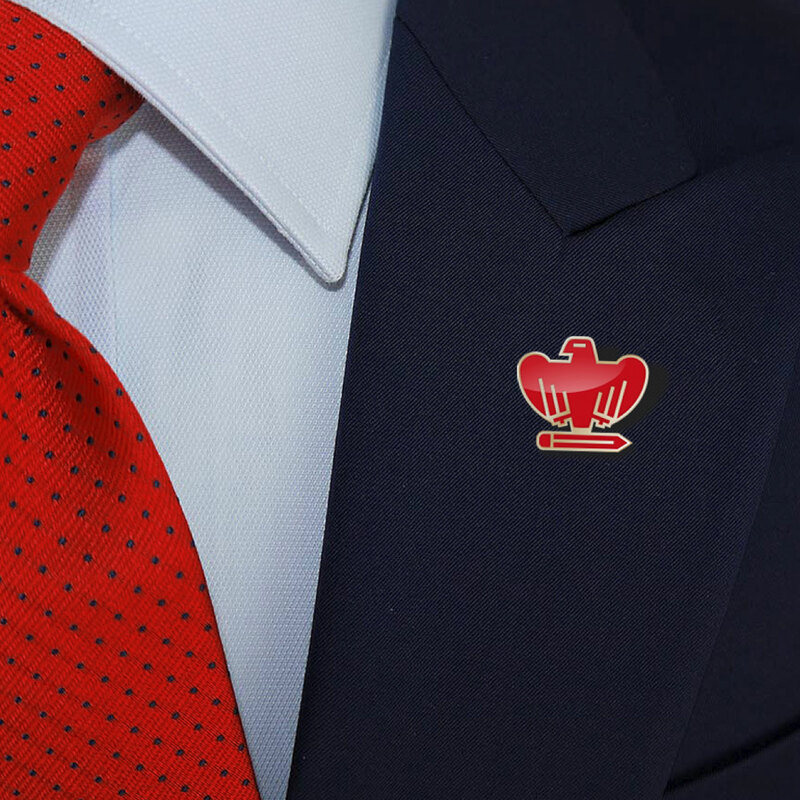 The visual identity was built around the eagle-and-pencil symbol that expresses two main points: firstly, the commitment to serve the educational field without compromise and secondly, the ability to have an elevated all-encompasing view of the whole educational landscape.